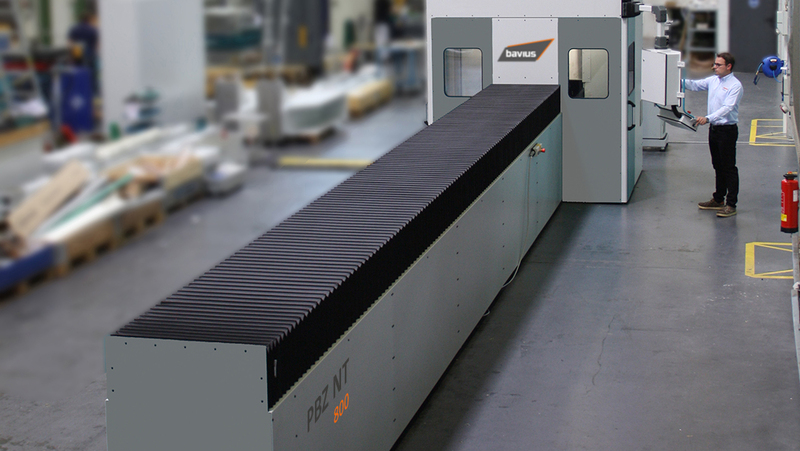 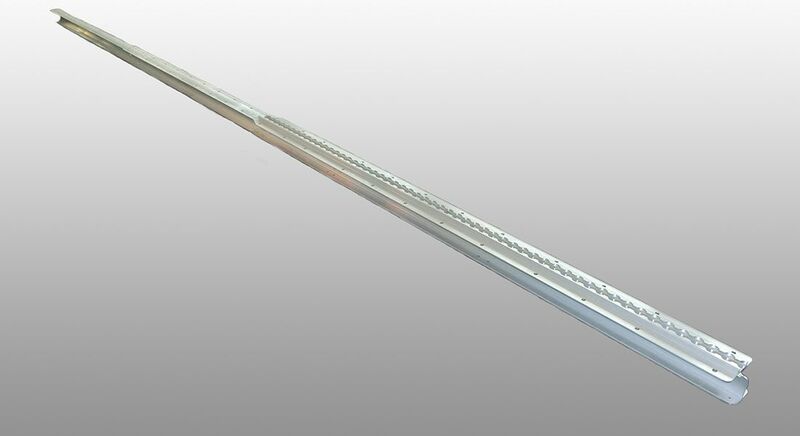 Interference-free 6-sided complete machining up to 984 in. 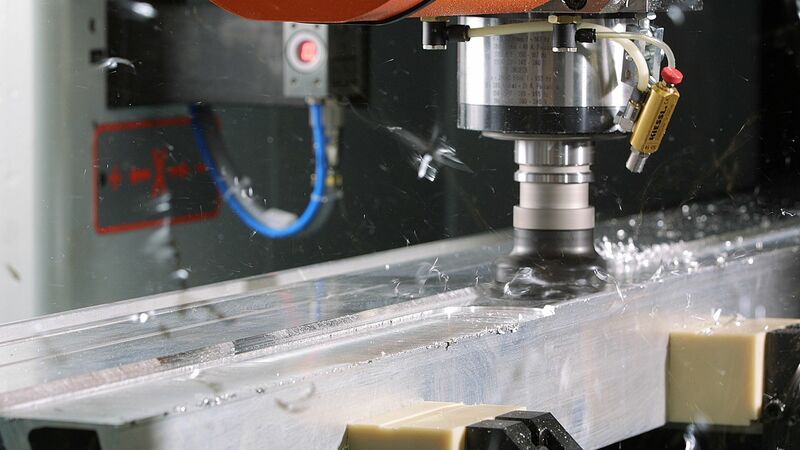 bavius clamping technology also allows the workpiece to be automatically pulled apart for 6-side cutting and thus also end machining. 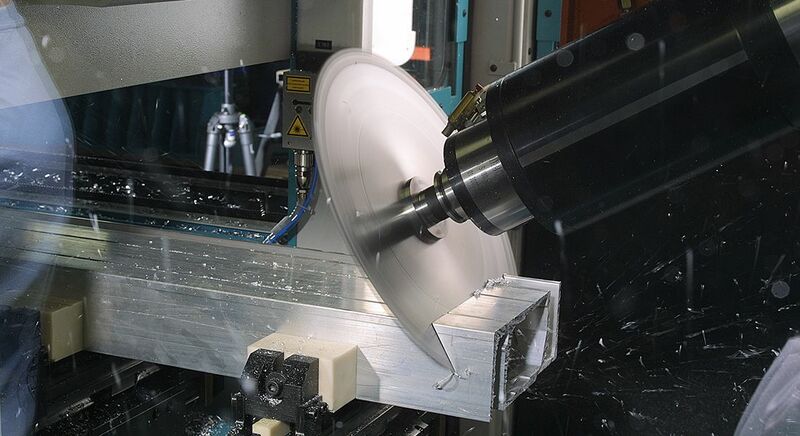 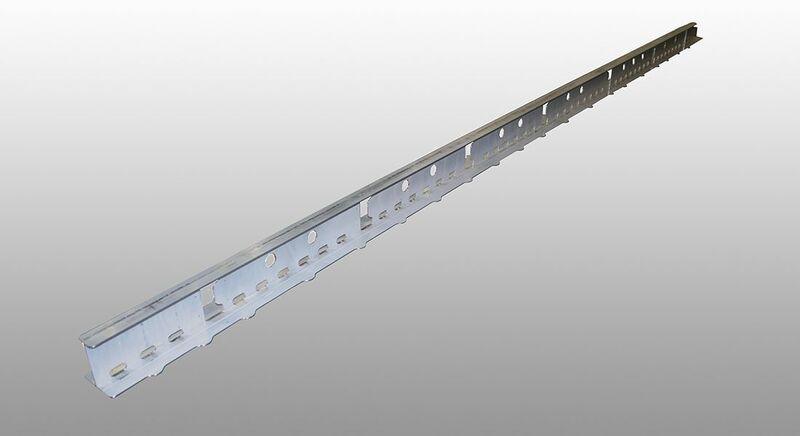 Integrated saw blade permits spatial saw cuts in 5-axis operation. 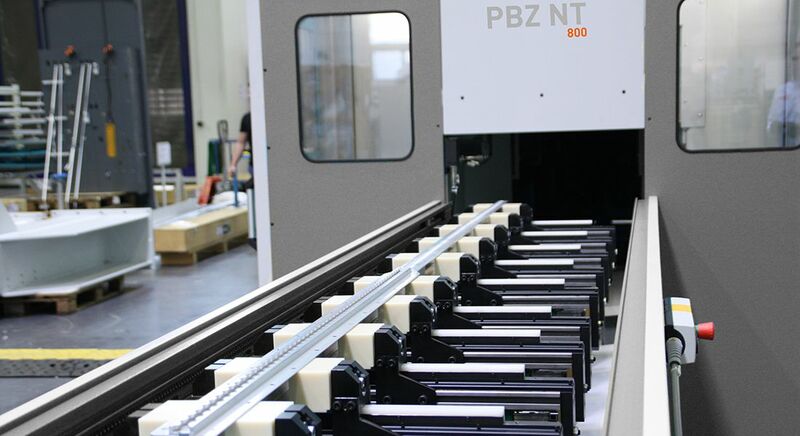 With a good view into the workzone and ergonomic operation, the PBZ NT offers an extremely operator-friendly workplace. 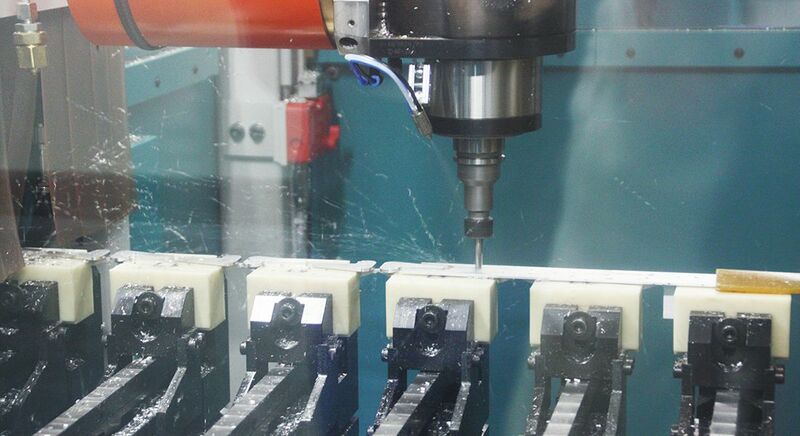 Aluminum machining with the PBZ NT. 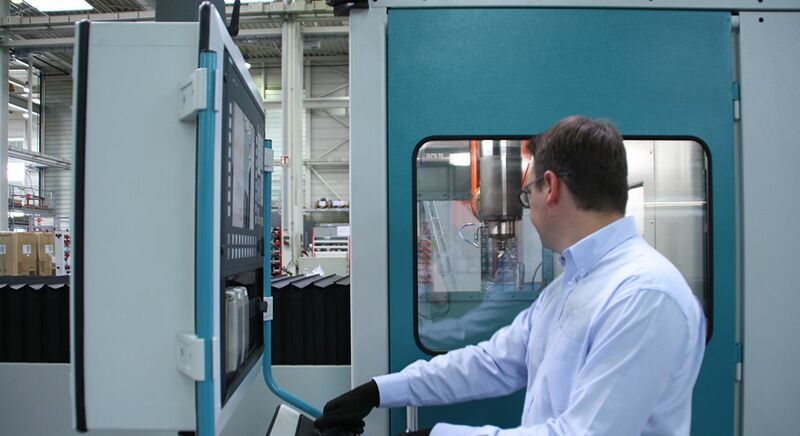 Flexible automatic shifting of clamping vices allow simultaneous production of a large number of small parts from one long profile.